Remember the first time you borrowed a shirt from your boyfriend? It was roomy, comfortable, just a tad oversized--and it made you feel great! 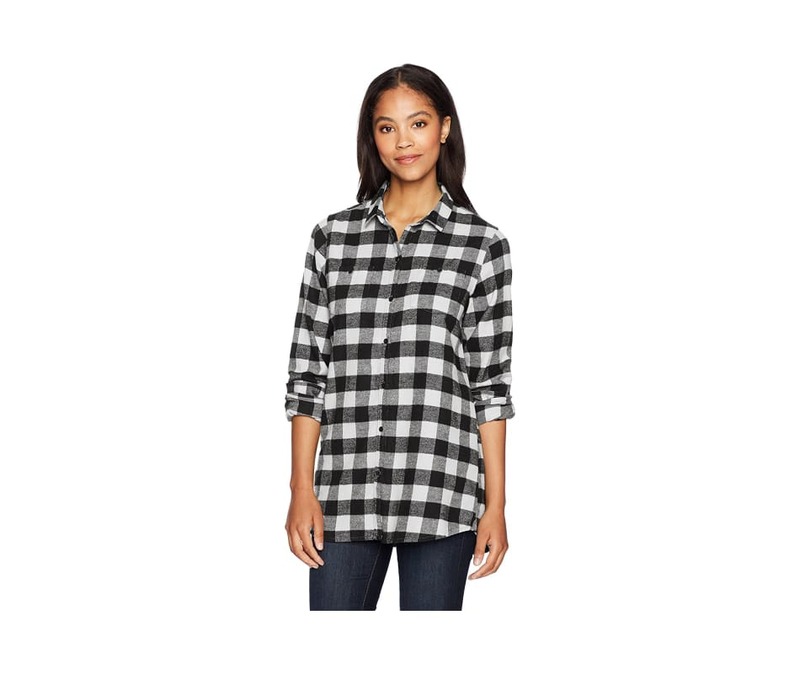 Woolrich's Buffalo Check Boyfriend Shirt gives you the carefree, easy-going look you love in a style that's sized just for women. Wear this soft, pebble-washed flannel with your favorite jeans or layer it over a tank for a casual, informal look. Spread collar and pleated back yoke. Two button-closure chest pockets; side seam gussets. Tunic length. Available in The Original Buffalo Check plaid, created by Woolrich in 1850.